Your big day might be a blur, but your photos are a clear reminder of all the magical moments. Photo booths have quickly become one of the most popular ways of commemorating the reception. Whether you decide to get a fun backdrop or use the venue’s natural beauty, guests will be eager for the chance to pose for the camera. What makes your photo booth unique is the props you decide to use. 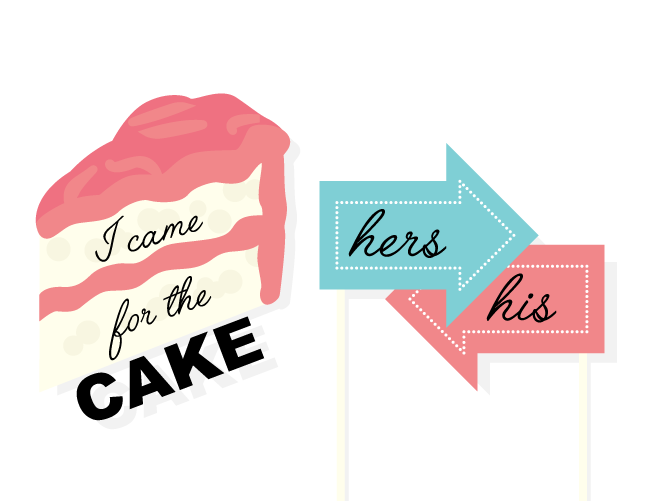 Match your props to the wedding theme or your personality to let your character show through. Are you having a beach wedding? Use Summer wedding props to make your guests feel like they are on vacation. Are you an animal lover? Incorporate wild animal themed masks into your photos. If guests need a break from dancing and cake, they can find refuge in the photo booth you’ve created. These props will make your wedding memorable and allow guests to share their memories on social media (with your wedding hashtag of course!). Give your friends and family a wedding favor that will remind them of the special day for years to come. Not sure where to find the right props? Shutterfly has created free wedding photo booth props to inspire your choice. Sort through all the options to find what would be the best fit for your wedding. Shutterfly has put together 65 options! Once you’ve finished browsing and picked one, you can easily download it straight to your computer as a PDF. 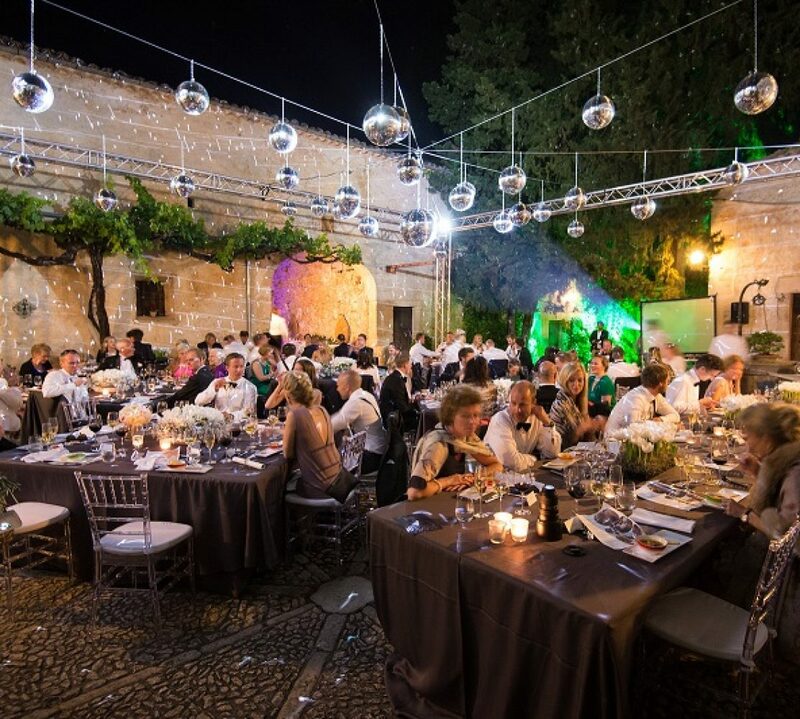 Are you getting married in Mallorca? Looking to hire a photo booth to add to the fun of your wedding and need help with all the details? We can help create the perfect wedding for you with our full-service wedding planning.